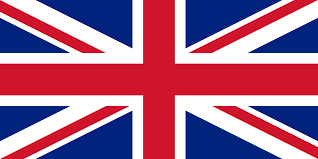 In our recent post, we announced that Delmic will present the new imaging modes of the SPARC system during the IMC19: time-resolved cathodoluminescence imaging (g(2) and lifetime mapping). 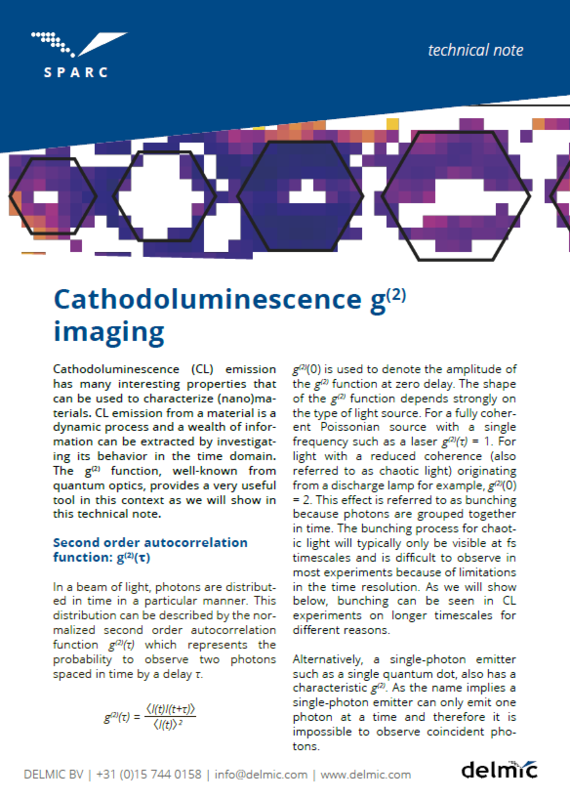 Our last technical note focused on the lifetime mapping, and today we prepared another technical note, which focuses on the cathodoluminescence g(2) imaging. The g(2) function (also known as second order autocorrelation function) is a very useful tool to observe how the light is distributed in time. It essentially describes the probability of seeing more than one photon at the same time and can be used to identify and characterize single-photon emitters at the nanoscale. The g(2) imaging can be detected with the SPARC LAB Cube, a time-resolved detector unit, which contains appropriate coupling optics, a beam splitter, two SPDs, and neutral density/color filters for control of the intensity and studied wavelength band. 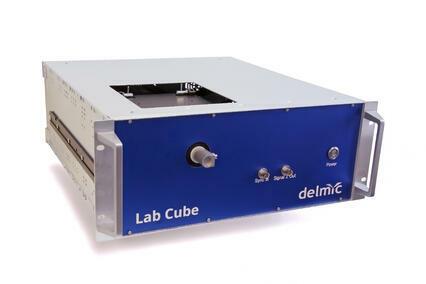 The LAB Cube is coupled with the SPARC spectral system, which allows to switch between g(2) detection and other various imaging modes, such as lifetime, hyperspectral, and angle-resolved CL imaging. To read more about the g(2) imaging and its possibilities for different applications, please download the technical note below.